In 2014, Pax Christi USA began hosting the workshop, “We Grow Together: Catholic Communities of Color and Pax Christi USA.” The day-long workshop has been offered so far in St. Louis, MO; Atlanta, GA; Los Angeles, CA; Miami, FL, and Houston, TX. 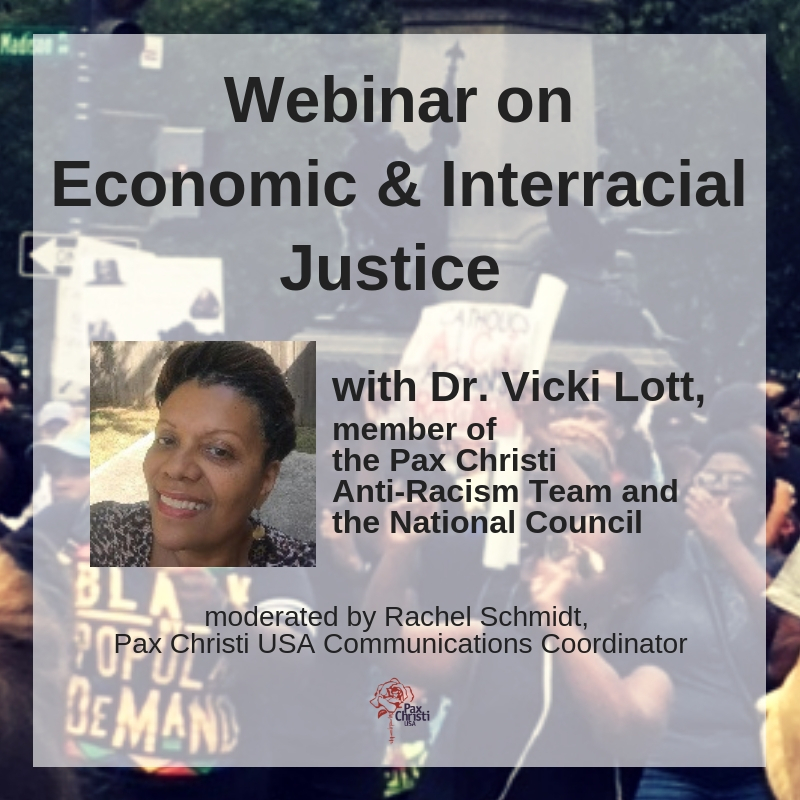 The workshop is organized by members of the national staff of Pax Christi USA, with input from the Pax Christi Anti-Racism Team and regional and local leaders. The workshop presenters include theologians of color who are members of the Catholic Theological Symposium. The entire day is situated in the context of prayer, mutual dialogue and a deep reverence and respect for the other. Click here to read a letter to participants from Pax Christi USA Executive Director Sr. Patty Chappell, SNDdeN. Click here to read the goals of the day as outlined in the participants’ packet. Click here for reports and photos from several of the workshops.